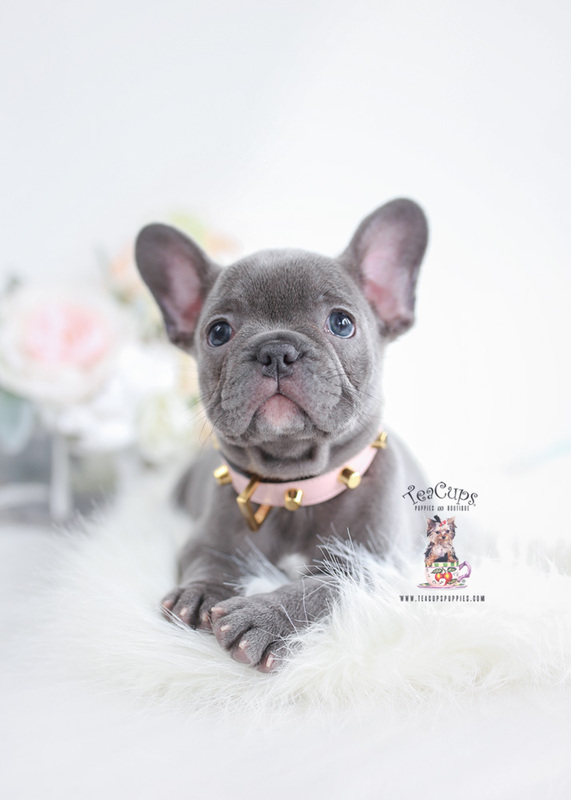 This adorable blue French Bulldog puppy was home-raised by one of our amazing local South Florida French Bulldog breeders and is currently available for sale in the boutique! 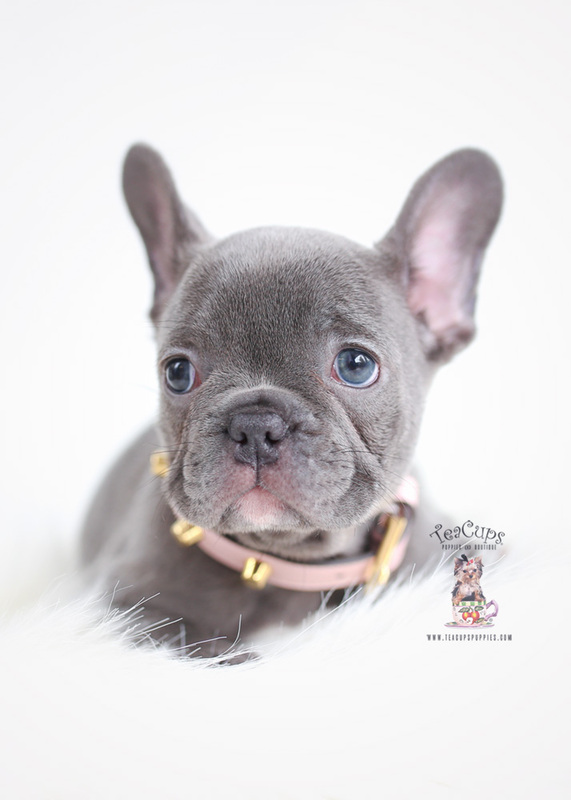 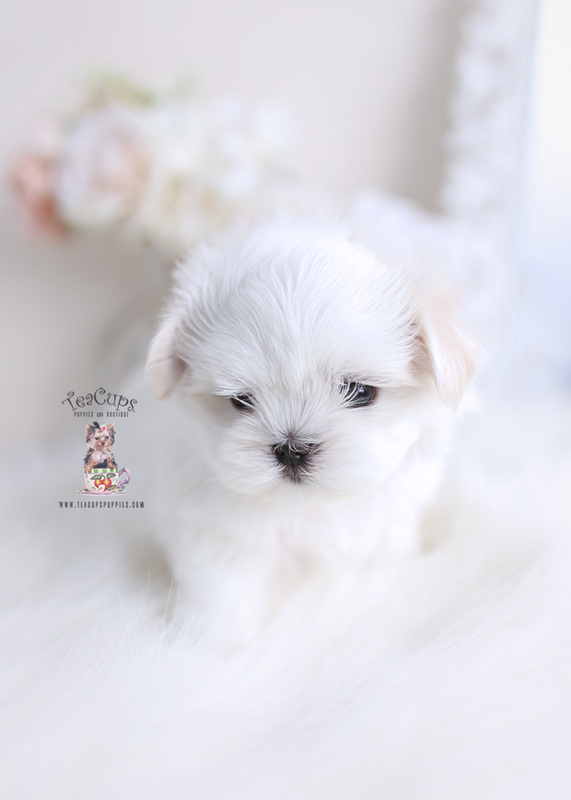 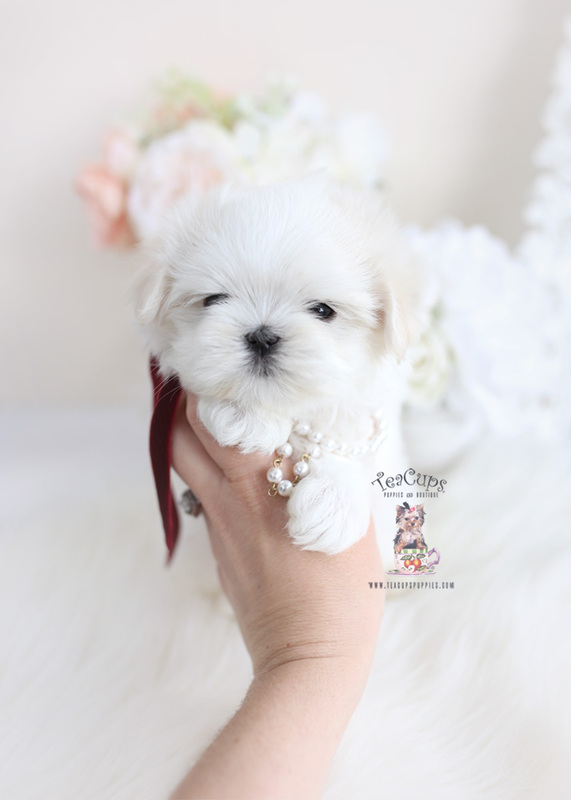 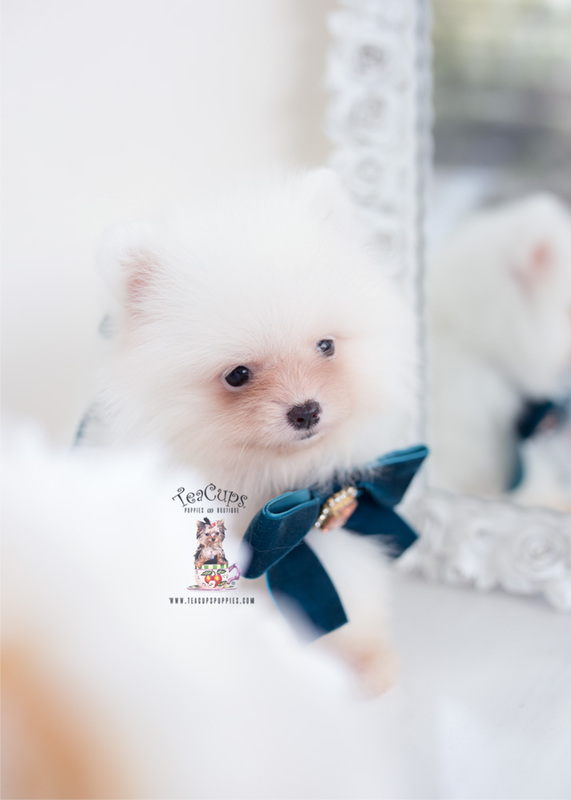 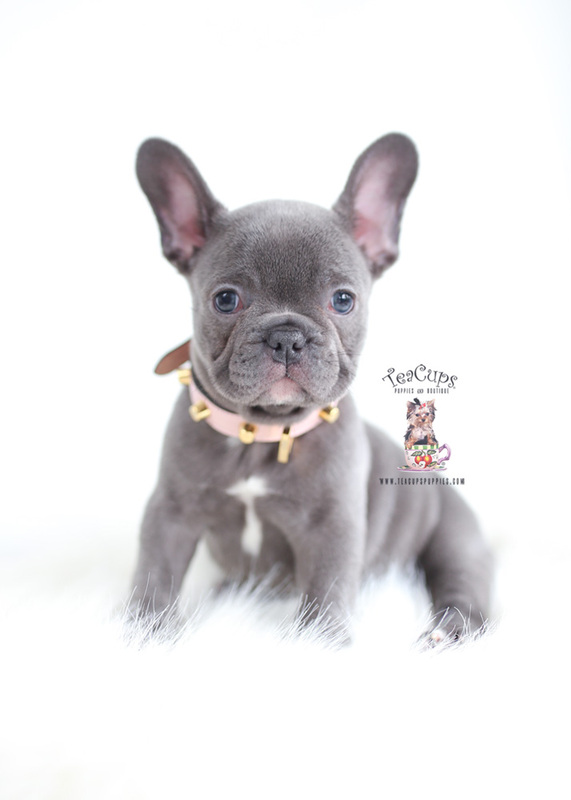 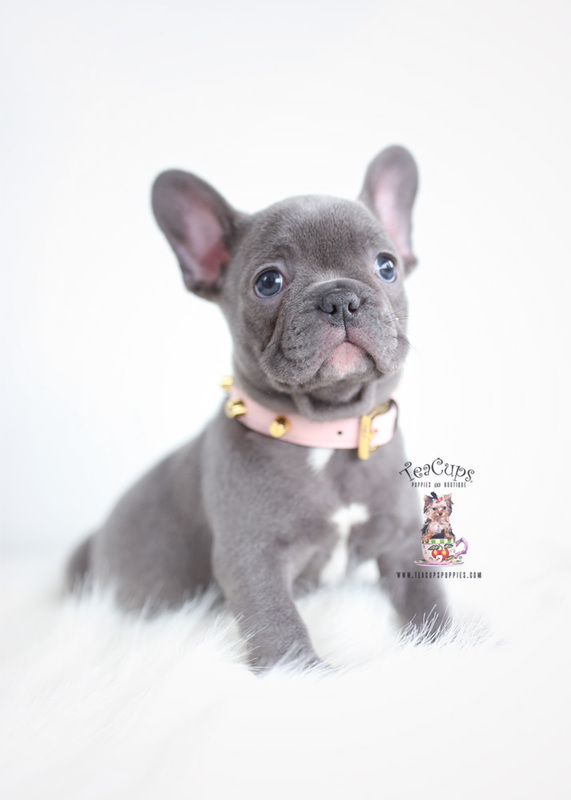 Here at TeaCups, Puppies & Boutique ®, we’ve been specializing in blue French Bulldog puppies for sale since 1999! 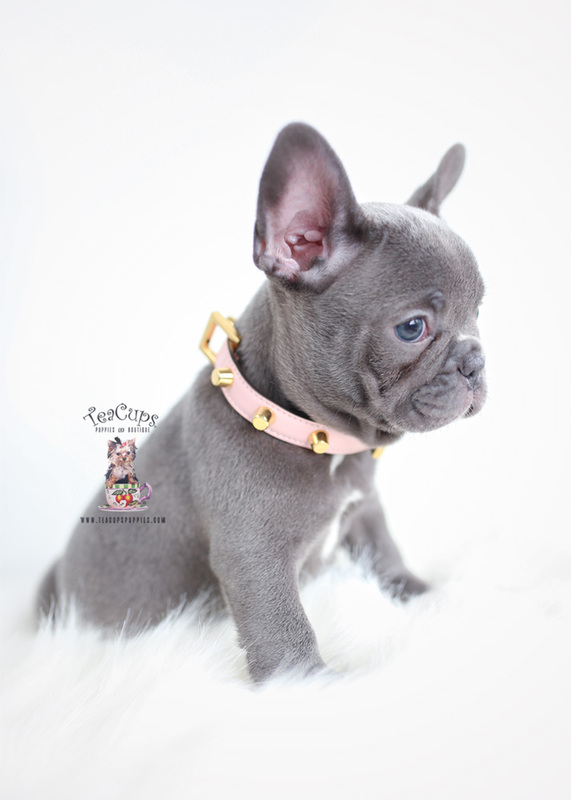 For more information on our French Bulldog puppies, please call +1 (954) 985-8848.